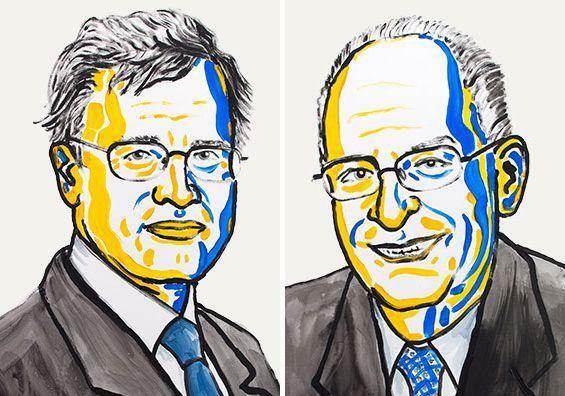 British-born Oliver Hart and Bengt Holmstrom of Finland won the Nobel Memorial Prize in Economic Sciences for their contributions to contract theory, shedding light on how contracts help people deal with conflicting interests. Contract theory provides us with a general means of understanding contract design. One of the theory’s goals is to explain why contracts have various forms and designs. Another goal is to help us work out how to draw up better contracts, thereby shaping better institutions in society. Most of us sign contracts. Why do we do so? – Contract Theory helps us in understanding this act and gives two main reasons. First, a contract helps the two sides of the deal work together over a long period of time. Think of what would happen if each company would have to search for new employees at the start of every day, or vice versa. Second, the contract creates rules that allow agents with different interests to cooperate to achieve some goal. No market economy can work without such cooperation premised on trust but also backed by the law. However, at times there are also problems with contracts. For Example, Manager in contract with government/private firm may actually maximize his own earning than government’s/firm’s. Contract theory helps us understand these problems. Apart from these Contract Theory also looks into informal contracts like when a mother has to leave urgently, she leaves a simple instruction—the elder child will cut the cake while the younger one will choose which piece to eat. Now, the elder child cannot cheat. Contracts theory also looks into working of such informal contracts. Their theories are valuable to the understanding of real—life contracts and institutions. For example, contract theory can be used to analyze performance-based pay for CEOs or deductibles and co-pays for insurance. The Economics Nobel prize is not an original Nobel Prize. It was added to the others in 1968 by Sweden’s central bank.